South Miami Heart Specialists - Creative Mindworks, a Miami Florida based internationally ranked integrated marketing and advertising firm, solutions driven and Thinking Fresh Daily! South Miami Heart Specialists sought a marketing agency with healthcare experience to revamp their outdated website and online presence. They also wanted a website that featured a patient portal where patients could schedule appointments, communicate with doctors and more. 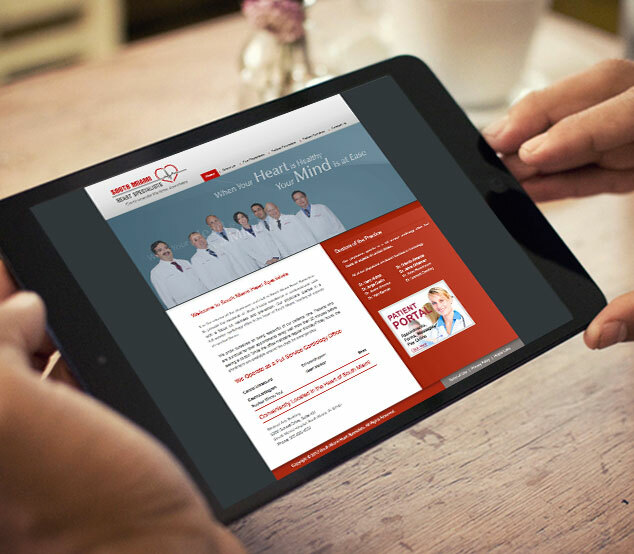 We created a new website for the practice enhanced their brand image and helped with patient doctor communications. 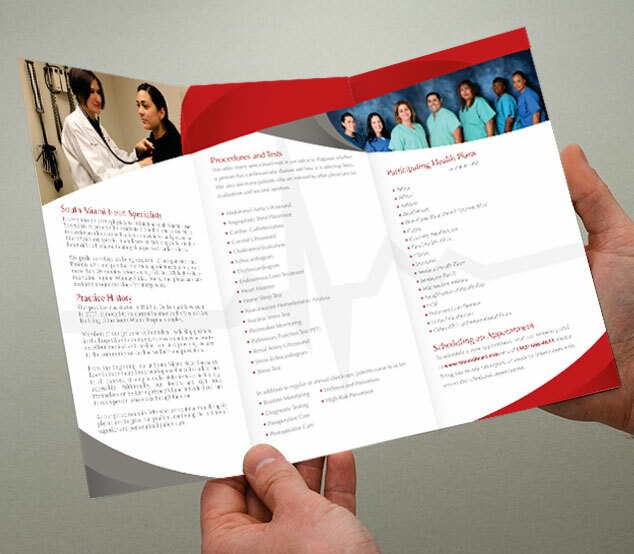 Other marketing solutions provided included a brochure and branded stationary.